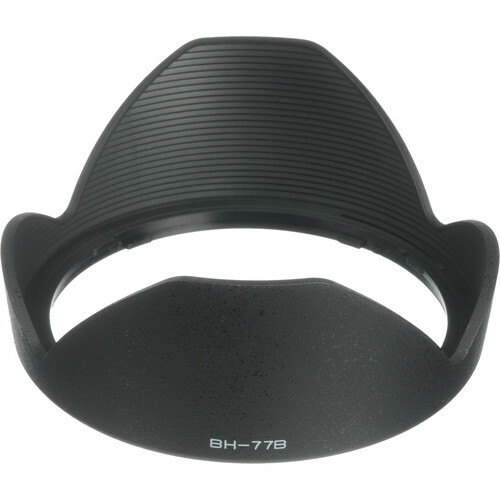 This ultrawide DX format (APS-C) lens offers a wide angle coverage of 11-16mm. mounted on a DX camera the lens has the same field of view as that of a 17-24mm lens mounted on a FX (full frame DSLR). The constant fast aperture of f/2.8 provides a lot of opportunities to shoot in low light or literally freeze action if that’s what you’re looking for. 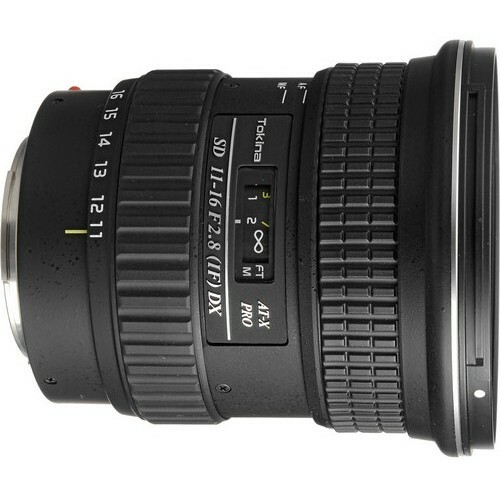 This lens is ideally suitable for the purpose of landscape photography and also for architectural shots. 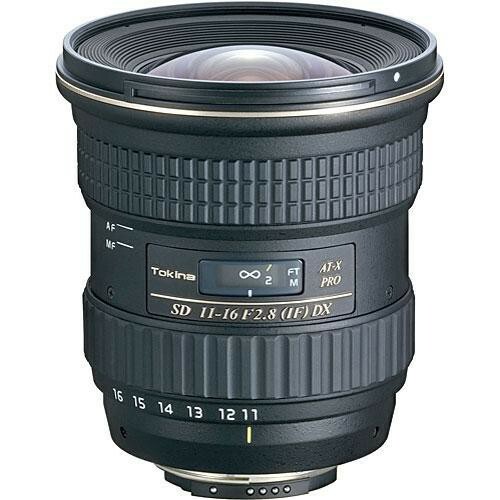 This lens is also suitable for taking group photos from a tight angle. 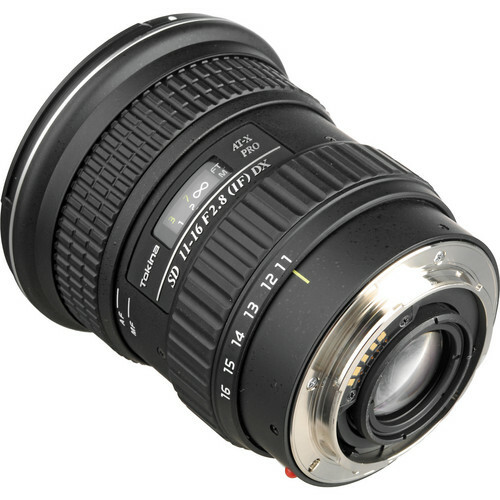 The lens features the one-touch focus clutch mechanism that enables a photographer to move from auto to manual focus and vice versa is present in this lens. If you’re a big fan of full-time manual focusing this may take a while to get used to. There is no MF-AF switch and everything is accomplished by snapping the focus ring. The lens has internal focusing elements which mean it will not extend when focusing. The angle of view on a DX format is 104 – 84°. Compatibility * The lens is designed for Digital cameras with APS-C sized CMOS and CCD sensors, not designed for cameras with Full Frame sensors. ** Please note, the Tokina AT-X 116 PRO DX lens itself is not waterproof or water resistant. *** Will not AF when used on Nikon D40, D5000/5100, D3000/3100 or any other Nikon digital SLR body that does not have a built-in auto-focus drive gear.